Do you ever wonder why some of your friends swear by their monthly facials? Or, why they’re recommended every month? To understand the basis of that recommendation, let me share with you some (boring) details of the general histology of the body’s largest organ. Your skin is made up of three primary layers. The subcutaneous (base) layer consists of fat, nerves, and blood vessels. The dermis (middle layer) also contains nerve endings and blood vessels, but also hair follicles, oil glands, and sweat glands. It is comprised of collagen and elastic fibers, which gives skin its firmness and elasticity, and makes up approximately 90% of the skin’s thickness. The thinnest layer, the epidermis, consists of dead skin cells that are constantly flaking off and being replaced by more dying/dead skin cells. The life cycle of this process takes approximately 28 days; roughly one month. There is a remarkable difference in the skin of someone who chooses to make the most of that 28 day lifecycle by committing to monthly facials. 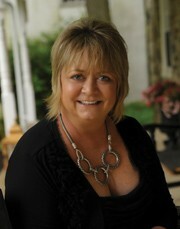 Estheticians are thoroughly trained and licensed in skin care. Regular facials allows you the opportunity to have a professional work with you to determine not only your skin’s type, but the constantly changing conditions caused in part by lifestyle, the environment, and other factors. As we age, that natural exfoliation process slows, creating an ever thicker layer of dead skin. Nothing dead ever looks its best, does it? 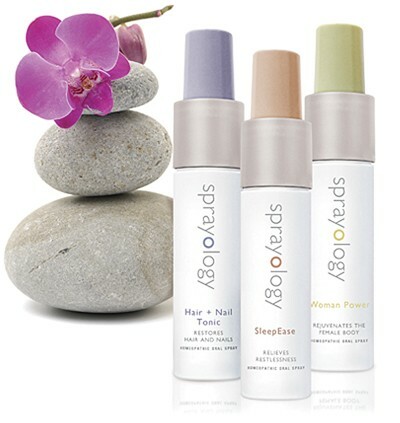 Monthly facials include a level of cleansing and exfoliation that can be far superior to what can be accomplished at home, removing those dead cells and revealing smoother, healthier looking skin, which then can more effectively absorb the ingredients in the products that are applied during your treatment; serums, masques and hydrators. Most people think of the massage as the “fluff”of the treatment, but nothing could be further from the truth. Massage increases circulation to the skin, which in turn supplies nutrients and oxygen to the skin, optimizing the natural process of cellular renewal. Massage is also an effective treatment for reducing stress, pain and muscle tension. The products at department, discount, and drugstores are marketed for the masses. Though they may have some of the same active ingredients as those available professionally, the percentage must be so much lower than their professional counterparts, to avoid any contraindications the consumer may have. As professionals, licensed estheticians have available to them products with much higher percentages of active ingredients; resulting in far superior results in a much shorter time. 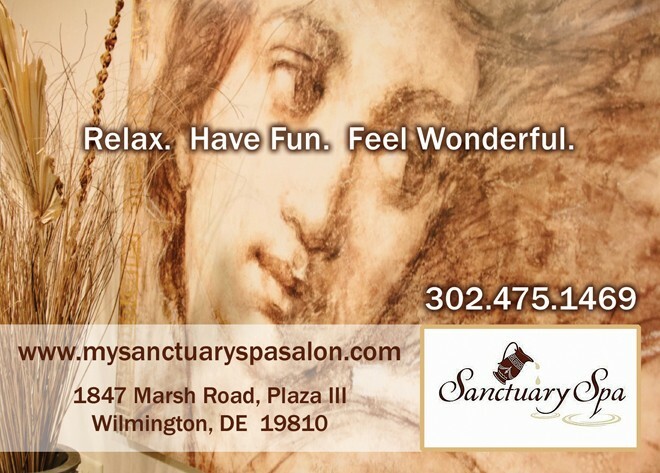 Call Sanctuary Spa at 302-475-1469 or visit us online at mysanctuaryspasalon.com to reserve a complimentary consultation with one of our estheticians for your next facial and experience the difference monthly facials make.